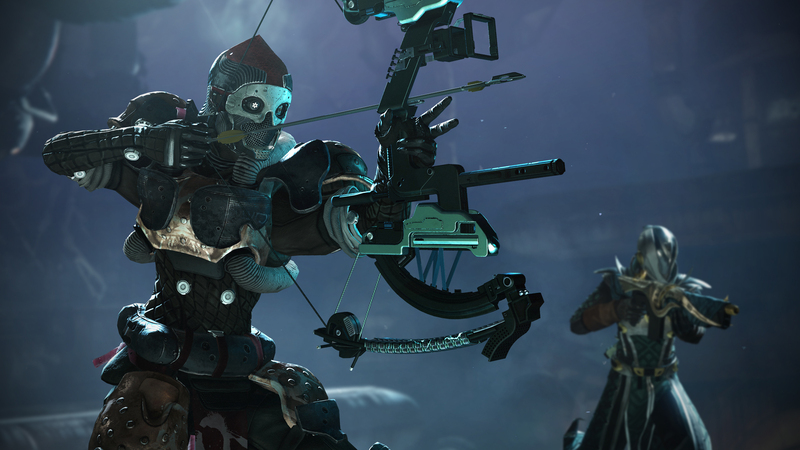 Last week may have set the stage with update 2.0, but Destiny 2 update 2.0.0.1 marks the official launch of the Forsaken expansion and the start of Season 4. If you’ve got the expansion already, you’re no doubt trying to log in and play right now. If you’re stuck at work or away from your console for the day, enjoy these patch notes to see what changes Bungie has made to the game as we lose our favorite Hunter Vanguard. Most of these changes were announced well in advance, but Bungie slipped a few surprises into the patch notes. The Exodus Crash Strike has been fixed and is now re-enabled in the game, with Thaviks teleporting less frequently than he used to. Competitive Crucible ranking has been completely retuned to be far less punishing to players. Eververse has also been revisited to make the pursuit of cosmetic items more of a chase for players without having to pay money. Destiny 2: Forsaken reworks most of the game’s economy, grind, and chases, so many of thechanges outlined in the Destiny 2 update 2.0.0.1 patch notes have to do with the reworked economies of items. If you want to know exactly what you’re getting into with Destiny 2’s second year, we’ve got the full patch notes right here for you to peruse. Don’t miss last week’s update 2.0 patch notes, as there are a lot of big changes that happened there too. What’s your favorite part of the Destiny 2 update 2.0.0.1 patch notes? Will you be playing Forsaken today? If you want to get a look at the opening mission, you can watch our gameplay from Bungie’s studios last week.